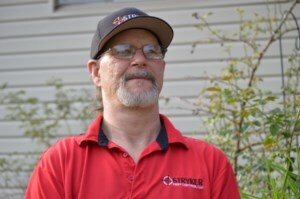 John grew up in Columbus, Ohio where he furthered his education and went on to become owner of Stryker Pest Control LLC. Where John and his wife Martha and the Stryker team are always striving to achieve and improve as a team. 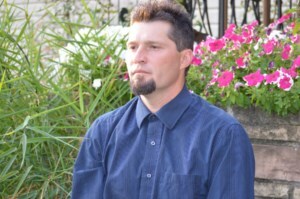 John approaches his personal life as well as his business with a can-do attitude. John, his wife and two children have lived in Columbus, Ohio most of their lives. Family is very important John including two wonderful dogs. Cody a great Pyrenees and Titan a German shepherd puppy are definitely part of the Stryker Pest Control team. Profoundly driven and perfectionistic by nature, John is committed to his customers, employees, and friends as well. He devotes his time to his business but still makes time for family outings and hobbies, such as hunting, fishing, RC airplanes and much more. John strives to make our customers feel good about our work. 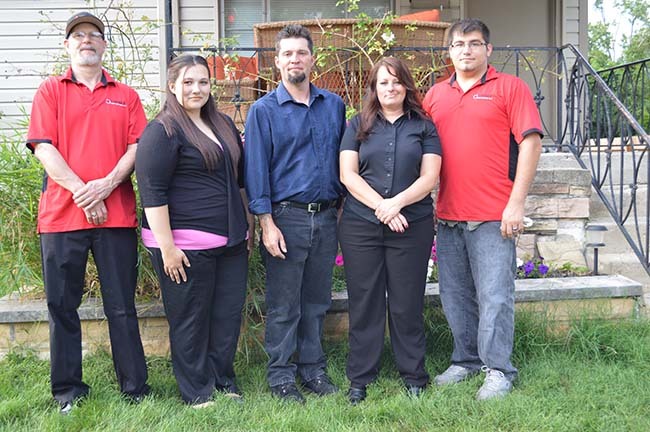 John and his team embrace values of integrity. John's passion for business and his commitment to his customers is what keeps him going. Martha is our office manager here at Stryker Pest Control. She is our go to girl if you are unable to reach the boss. She and John have spent over 17 years devoted to one another. 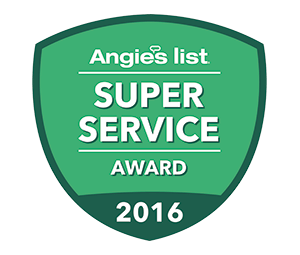 Over the years she has gained a vast amount of knowledge and experience in the pest control industry. Martha was born and raised in Columbus. Growing up the oldest of eight, she learned how to be a self reliant and independent young women. 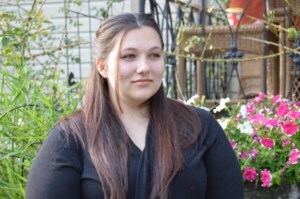 She has learned the value of helping others and her community throughout her adolescent years. She has been working within her community since the age of 16. She has worked a variety of atmospheres ranging from retail to customer service management. Throughout the years her job experiences has led her to develop great customer service skills. With a soft and sweet tone she believes the customers always come first. She's proving this everyday by listening to the wants and needs of every valued customer. Martha is a family oriented person. Her caring personality makes her an outstanding mother of two. In her spare time she enjoys to crochet for her family and new additions. 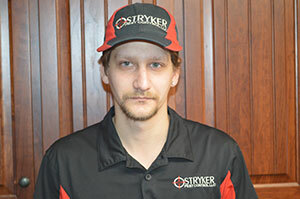 Dan is our Lead technician at Stryker Pest Control. Born and raised here in Columbus, Ohio. His dedicated professionalism shines through here at Stryker Pest Control. His contagious enthusiasm instills him and the rest of the team members with extraordinary energy. Danny's favorite part of being in the pest control industry is meeting new people. It allows Dan to communicate with lots of different people which makes him a great technician. When Dan's not working he likes to bake delicious treats for his friends and his Stryker Pest Control family. Dan is a chef at heart, an animal lover, and a devoted friend. Dan's devotion to his wife, family and friends speaks volumes to what type of employee he is. Emily is the receptionist here at Stryker Pest Control LLC. After getting her diploma at Briggs High School and working briefly at a coffee shop for extra cash she decided to join the Stryker Pest Control team. Emily is one of the first point of contact for our customers. She does this with great knowledge and professionalism. Emily born and raised here in Columbus, Ohio started a family. Mother of two keeps herself busy with a toddler and one on the way. In her spare time she loves to bake, crochet and still trying to further her education. This very busy mother takes pride in her work here as a receptionist at Stryker Pest Control. 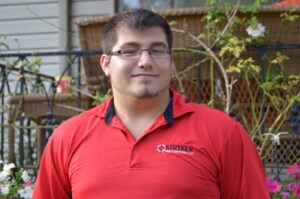 Michael is our newest member to the Stryker Pest Control team. After being trained and educated by his Uncle John who is President of the company, he works hard as one of our valued technicians. He was born and raised here in Columbus, Ohio with one younger brother. Growing up the oldest his parents taught him how to achieve and set goals. Wanting Michael to be a good role model, his parents enforced the power of independence and the value of hard work. Michael has learned to balance his career and schooling through Columbus State. In his spare time Michael enjoys spending time with his girlfriend and working on his car. After working about three years as a maintenance man here in the Columbus area decided to join the Stryker team. He is a very ambitious young man. Derrick although very quiet and soft spoken enjoys meeting new people and learning new things to further his career here at Stryker. He reads a variety of books and likes to play video games in his spare time when he's not spending time with his wife and two children. He is looking foward to a long career here at Stryker Pest Control and we are glad to have him. 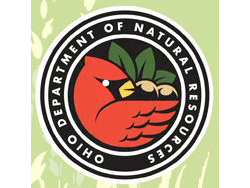 Does an awesome job and very informative. This is the only place I would ever use.